With the holidays just around the corner, you might have a couple engaged to be married on your shopping list. Use this handy guide to see what they REALLY want as a gift this year. So many couples are looking on Etsy for their custom decor (think specialty cake topper, wedding dress hanger, and more). 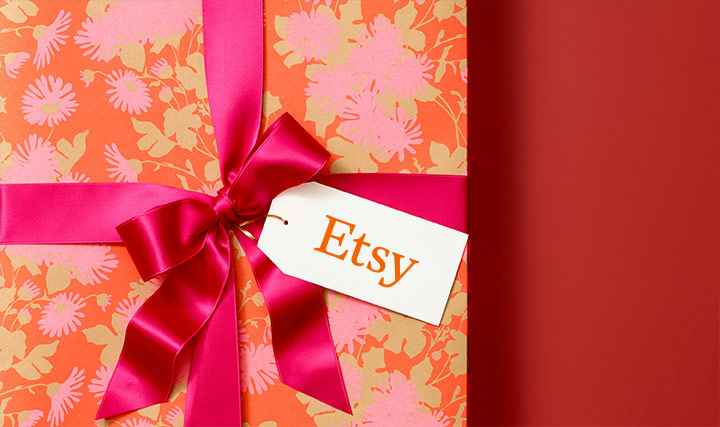 Many of the sellers accept the Etsy gift cards, so treat that engaged couple to a custom item of their choice for their wedding! Some brides are old school and love that paper binder with folders and pockets for all of their contracts. There’s nothing better than jotting down notes with fancy pens, highlighting info and just good ol’ writing on physical paper. 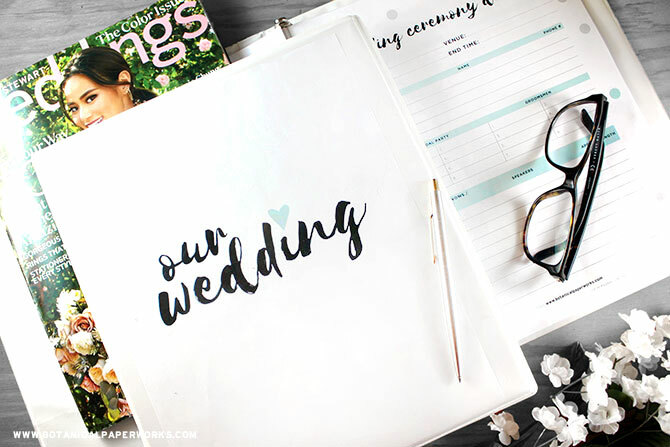 If the couple is newly engaged, a fresh wedding binder is the perfect gift to gear them up for the planning fun! Lots of couples are paying for their own weddings these days, and that includes paying for their vendors. Many that I know (including Pink Olive Events!) offer gift certificates that you can buy and give to the couple. They can then use it to pay for their wedding professionals. This will definitely soften the blow of wedding costs. 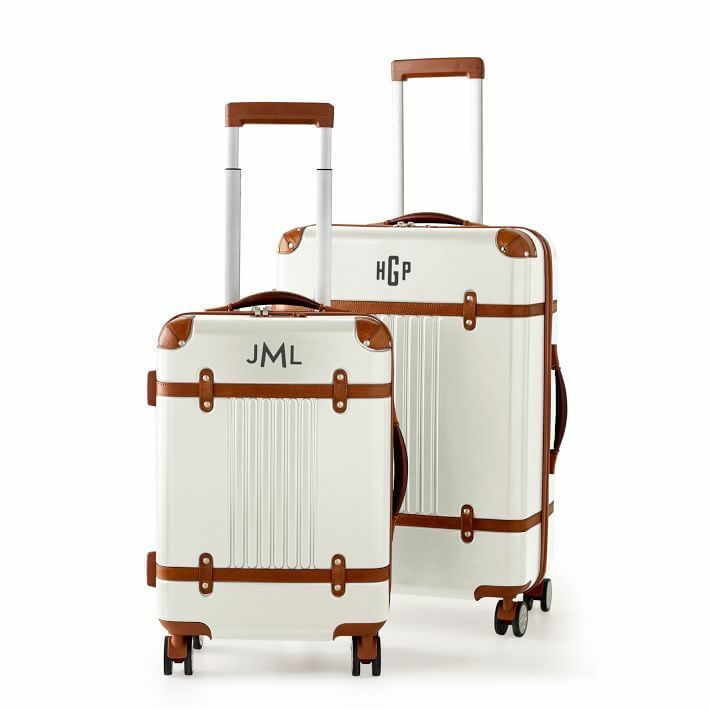 They will likely be taking a nice honeymoon after the wedding, so a new piece of custom luggage with their monogram on them is a nice, classy gift. It will get them excited for their vacation ahead!